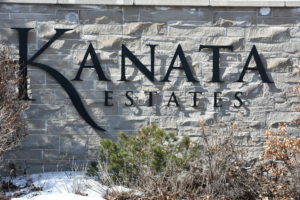 Welcome to the Kanata Lakes Community Association – here to serve the residents of Kanata Lakes, Heritage Hills, Kanata Estates and Richardson Ridge. We invite residents to get involved and help us make Kanata Lakes the best community to live in! Check out our Kanata Lakes "Communities" Information! 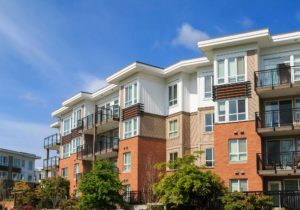 Kanata Lakes has access to a long list of Community Services. Learn about them here! All communities, particularly communities growing as quickly as ours, have issues. 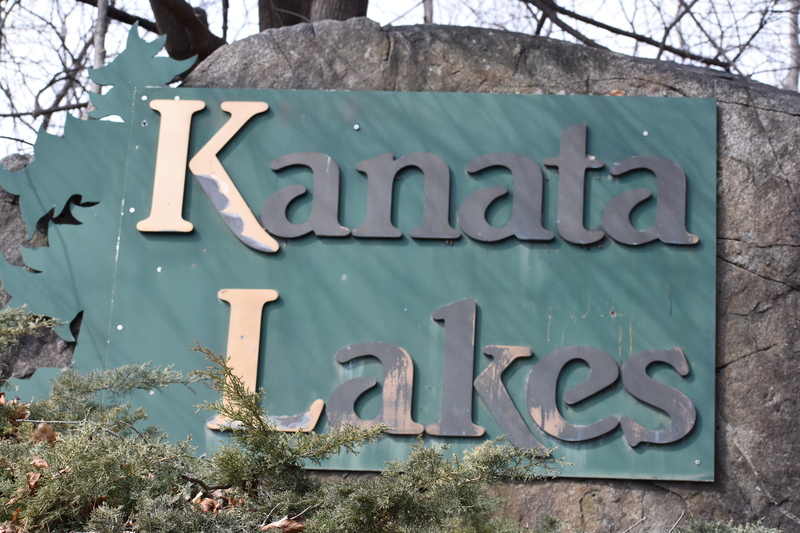 Learn about some important issues for Kanata Lakes here. Our Community Association is only as strong at its members - sign up today!